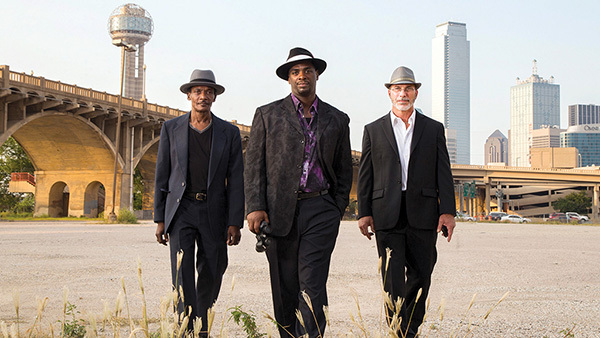 There’s a new detective agency in Dallas, Texas, started by three exonerated men, with decades in prison served between them. True Conviction is a character-driven documentary that follows these change-makers as they rebuild their lives and families, learn to investigate cases, and work to support one another. The gripping storyline celebrates the indomitable spirit of these men and highlights the challenges and roadblocks of investigating and proving another man’s innocence.